If players can survive the zombie invasion they will be in with the chance of winning some frightfully fantastic rewards and prizes. 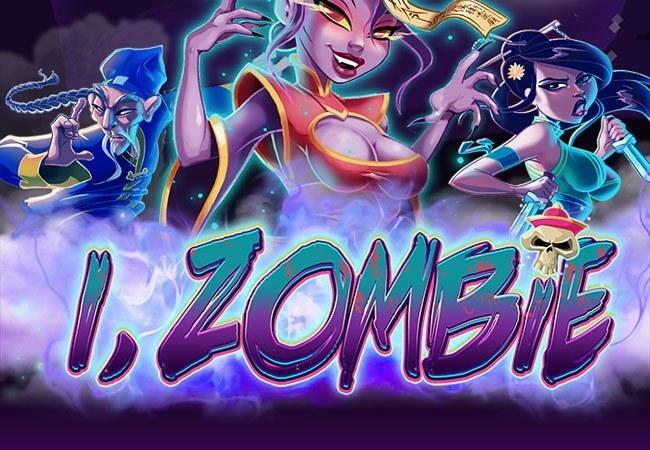 Springbok Casino Manager, Daniel Van Wyke, said: “I, Zombie is a terrifically terrifying slot that will send a shiver down the player’s spine as they run for their lives while trying to unlock the game feature and the huge prizes up for grabs. 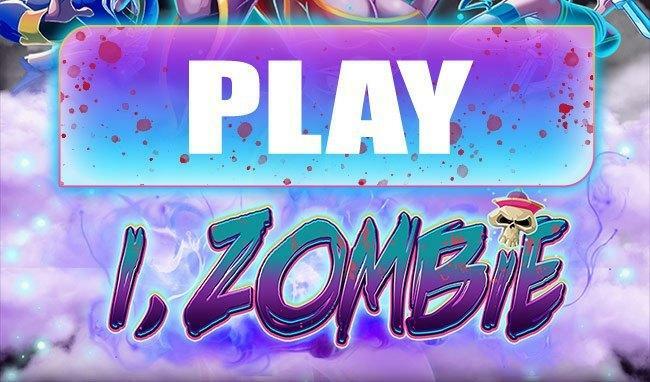 Enjoy I,Zombie with scary 50 free spins. Please note: Terms & Conditions apply. 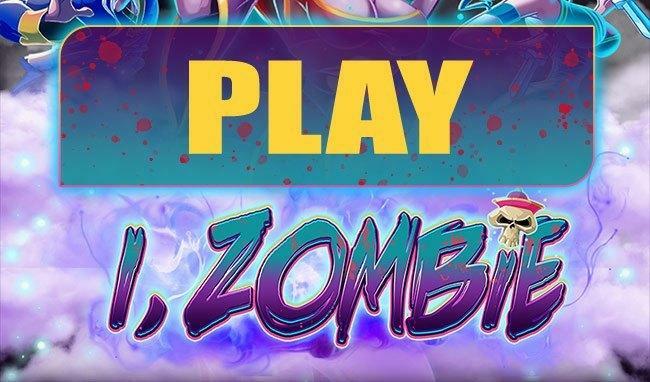 Just create a real money account at Springbok Casino and redeem your free spins.